Our former podcast, Maximizing Opportunity, was a decent show with impressive guests—but it was also our very first attempt at a podcast. 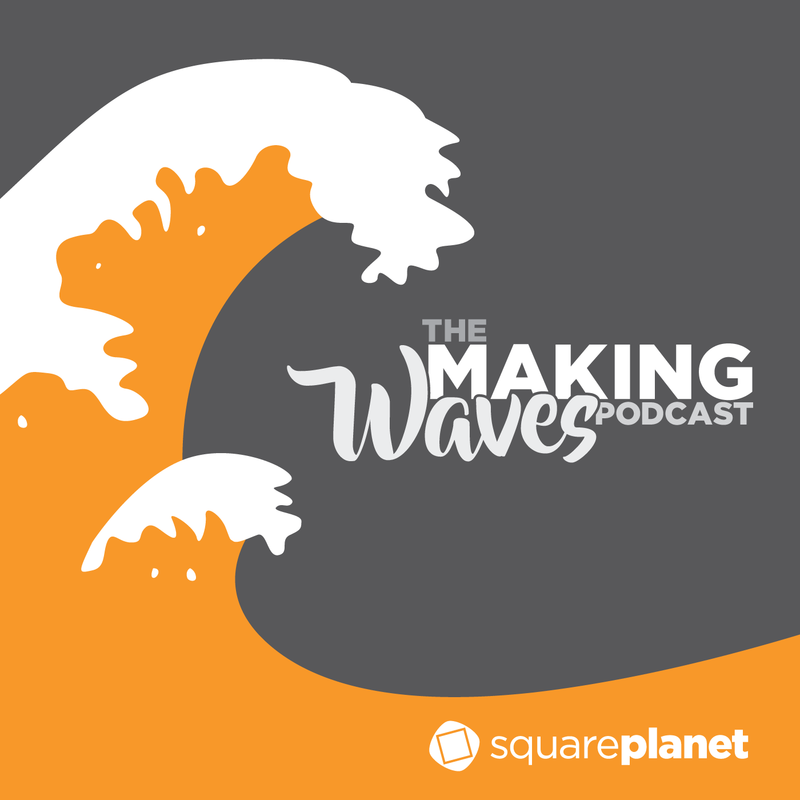 We had a lot to learn about producing a monthly show, so this time around we’re applying our learned lessons to an upgraded program we’re calling The Making Waves Podcast. Don’t worry, Maximizing Opportunity is still available for you to go back and listen to any time. So, why are we shaking things up? … a new name, a different format, a groovy new opening jam from our very own Maxx Parcell… what’s going on? Simply put, we believe in making waves. We want to SHOW people what it means to make them—with stories and advice from people who are actually out in the world splashing around. Making waves is our method of taking a unique message and SHOT PUTTING IT into a sea of sameness. Too many people in business are playing it safe and communicating the wrong way by saying the same thing as everyone else. We’re aiming to stop this trend by helping our listeners make their own waves. We want to inspire people to deliver their message in a way that gets them truly noticed and remembered. 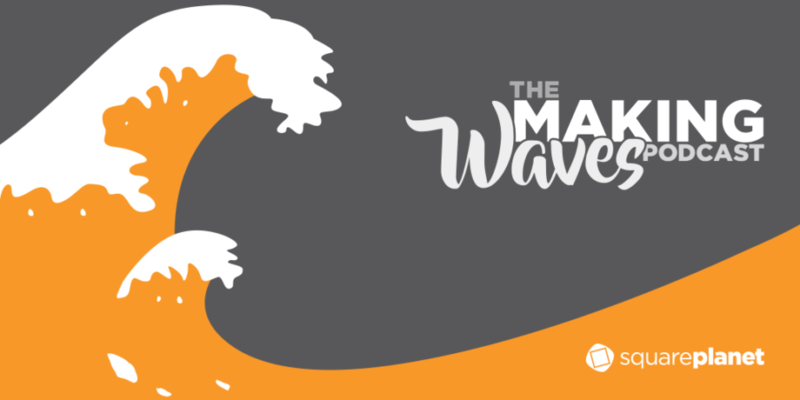 We’re very excited to announce the launch of The Making Waves Podcast on November 3, 2016. Our first 6 guests are listed below, but we’ll continue to interview amazing guests and deliver episodes every 3 weeks. To receive new episodes and other content to your inbox, subscribe at the top of the sidebar to the right. 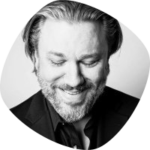 Jon is President of The Alliance of Creative Professionals and the Founder & Producer of Alliance Labs. From helping to curate expert creative teams to connecting new creatives with opportunities to gain experience—both organizations embody the drive to form powerful and lasting relationships. RJ is the CEO and Founder of Venture Connects and the FUND Conference here in Chicago. 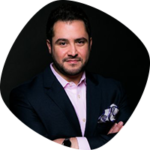 He’s a driving force in preparing and educating startups, and has created a solid community in the Midwest to forge connections with investors and growing companies. Molly Fletcher is a trailblazer, with a story to prove it! 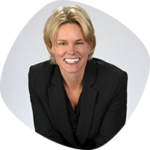 She’s successfully navigated the business world as a sports agent, CEO, and talented public speaker. We’re honored to have worked with her and seen her talk on stage at several events including a TED talk on Unleashing Your Potential. 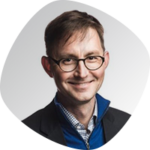 Andy is the founder of Orbit Media Studios, a Chicago based—#1 Google Ranked—web design and development company, and is a leading expert in content marketing. Orbit takes a unique approach to connecting with people with events like their monthly Wine & Web, and their annual conference for marketers called Content Jam. 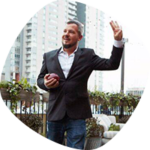 Alex is President of American Bocce Co., a company reinventing the timeless Italian sport of bocce. It started in Chicago and has rapidly grown nation wide. They’ve forged significant relationships with both the Special Olympics and cruise line industry, started neighborhood social leagues, and run corporate & social events. 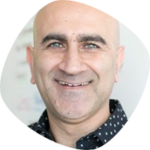 Raman is the Founder and Partner of The Junto Institute of Entrepreneurial Leadership, the only leadership and revenue accelerator for growth stage companies. He’s an advisor to several companies and organizations, including Spikeball, ThreadMeUp, and Catapult Chicago.  If you know someone who's out there making waves, please shoot Derek an email at drudel@squareplanet.com with their name, contact information and why you think they'd be a great guest.